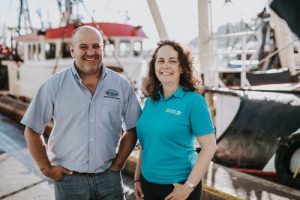 Following a successful third-year bid for continued funding from Visit England’s Discover England Fund, we are in the process of creating a national seafood trail. Research carried out in the previous funding period showed that our target Dutch and German markets welcome the concept of England’s Seafood Coast. 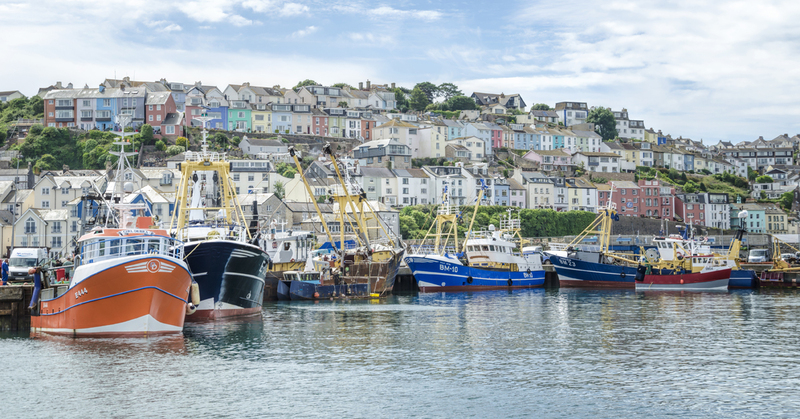 The pilot project encompassing the English Riviera whetted their appetite; research and feedback from tour operators and the public showed that visitors have a desire to visit England’s Seafood Coast. They particularly want multi-stop itineraries around the coast over a wider geographical area. The Year 3 funding is enabling expansion of the brand to create a national seafood trail around the coast of England. Working in conjunction with the ‘England’s Coast’ DEF project, the expansion will enable visitors to identify and book eateries that serve locally-landed seafood. This adds a layer to the current England’s Coast web-based itinerary builder, which currently focusses on accommodation, experiences and attractions. We are working jointly with the England’s Coast team to promote the platform in Holland and Germany and increase the number of visitors visiting the coast. From 22 September to 7 October 2018 the inaugural England’s Seafood FEAST took place across the Bay. Restaurants, cafes and attractions hosted over 50 seafood-themed events across Brixham, Paignton and Torquay. Visitors and locals alike took advantage of seafood set menus, special events, guest chefs, workshops, dinner at Greenway House and visits to Brixham Fish Market. The FEAST received pre-event coverage from a host of local and national publications, including Coast, Delicious and Manor Magazines, and the Guardian and Telegraph newspapers. The team hosted German newspaper and radio journalists who will be providing coverage ahead of next year’s FEAST, which will take place from 20 September to 6 October 2019.